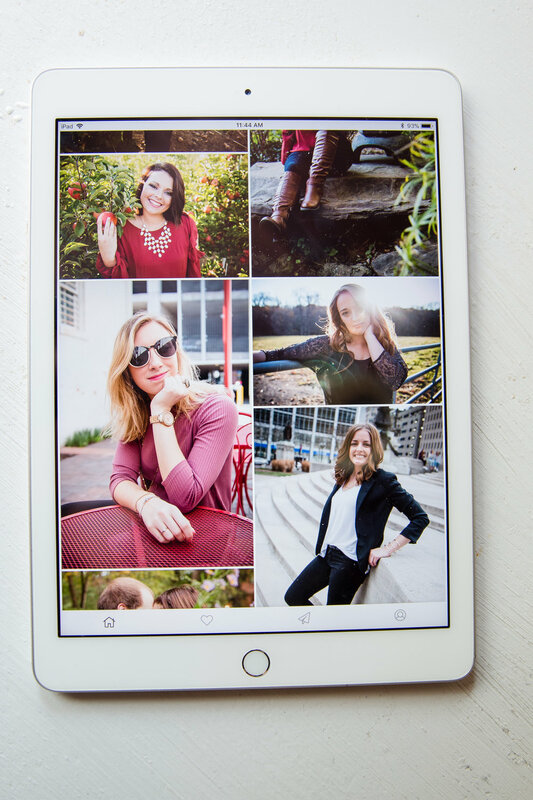 KLP Responds: Can I get digital photos? I am starting a little series called KLP Responds, meaning I am going to answer some of your questions in a blog post. This post is going to be about digital photos. What do I offer, what are they all about, what's the best option, etc. 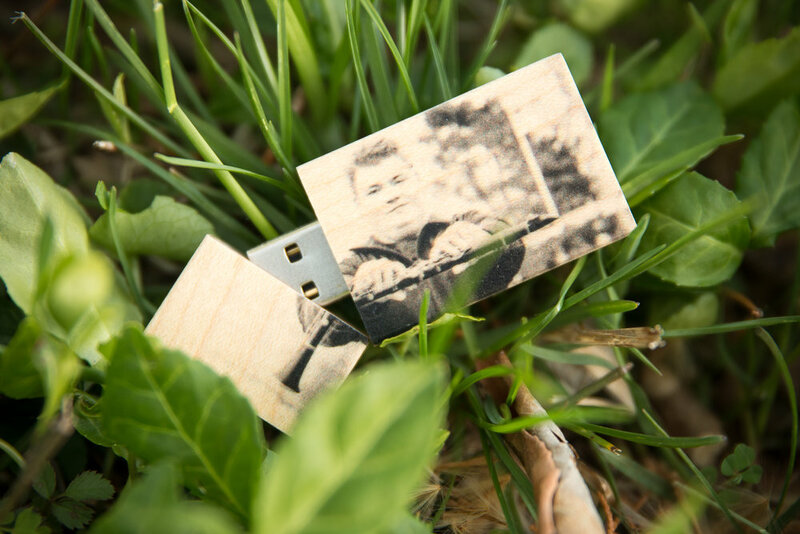 I have three options for digital photos: personalized apps, online galleries, and USBs. Every single one of these items will have the watermarked photos. These are apps you can get on any smart phone or device. It is sent to you through an email and you can download it to your phone or tablets. It won't take up any storage on your phone and can be used with or with out wi-fi and won't take any of your data. These come up to 20 of your favorite photos. This is what will get sent to you when you get to see your photographs. The only difference is that these will be able to be downloaded. This will be all of your session photos. I have a few options on sizes, one that can hold 20 photos and the other that can hold 50. These are great for gifts, or to be able to share easily on multiple computers. 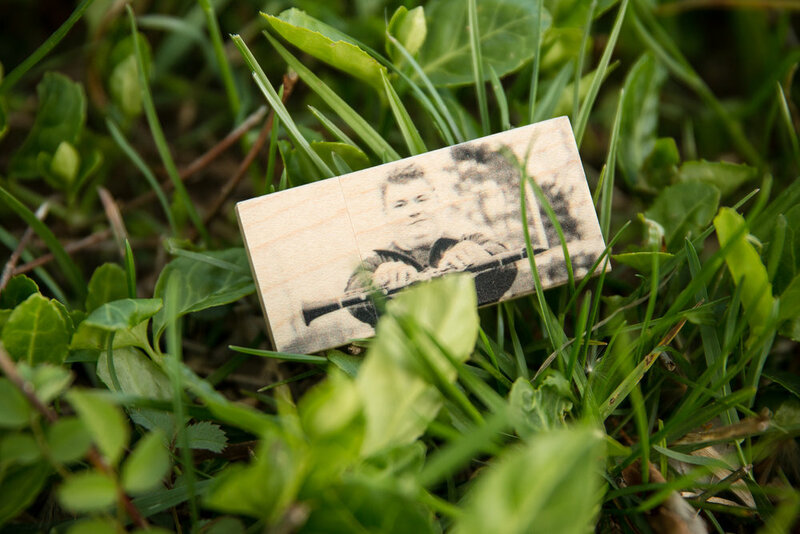 The USBs are wood and will have a photo from the session on it as well. To see the latest prices you can check it out on the Sessions & Products page. Now, which one should you choose? Now to choose which is the best option really is based off of your personal preference. Are you one to share more photos on the computer but are not sure about internet access? Then go with a USB. If you know there will be internet access, the online gallery is a great option. If you want to just have it on your phone or tablet for easy access, go with the app. I chose to get a few different options because not everyone is on the same field when it comes to technology. If I want to send something to one grandparent, I may choose to do the online gallery, but I would want the app to show to my friends. For my parents, I would do the online gallery so I can easily download them on to their computer to view. It is all based on what the circumstances are.